A debut in 2014 at the Copa Costa Rica, Yoon Jiyu emerged the player to cause the biggest upset as matters came to a conclusion in the Women’s Singles events at the 2017 Thailand Para Open in Suphan Buri on Thursday 19th October. The no.3 seed, at the final hurdle she beat compatriot Lee Migyu, the player with whom alongside Seo Suyeon, she had joined forces to secure the bronze medal in Women’s Team Class 1-3 at the Rio 2016 Paralympic Games. A notable win in the final but it was in the two prior rounds where she had caused a stir, ending Chinese hopes. At the quarter-final stage she beat Li Qian (11-8, 11-9, 11-9), in the penultimate round, she ended the hopes of Xu Juan in a monumental contest decided by the minimal two point margin in the deciding fifth game (13-11, 9-11, 11-9, 6-11, 15-13). Outstanding successes against players of high pedigree; in Suphan Buri, Xue Juan is the top seed, Li Qian the second seed. 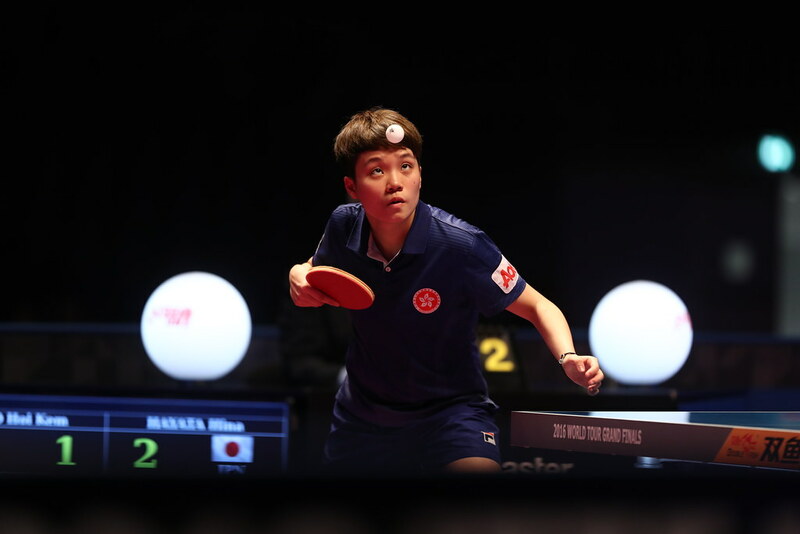 Furthermore, at the Rio 2016 Paralympic Games, alongside Liu Jing, Xue Juan and Li Qian had won the Women’s Team Class 1-3 title, whilst in addition Xue Juan secured had gold in Women’s Singles Class 3. Also, you can add to the equation that Li Qian is the reigning World champion! Not bad for a teenager; the reigning Olympic Games gold medallist and World champion both beaten in the same day! Zhou Ying beat Zhang Miao in an all Chinese Class 4 event (8-11, 11-8, 13-15, 11-6, 11-7); likewise in Class 5, Jordan’s Khetam Abuawad overcame Japan’s Kimie Bessho (8-11, 11-4, 11-5, 11-8) to emerge as a worthy champion. Play in the Men’s Singles events over; attention now turns to the Women’s Team events; play concludes on Saturday 21st October.